V&A Dundee museum is a brand new international centre of design, with an extensive showcase of Scottish creativity and captivating collections from around the world. 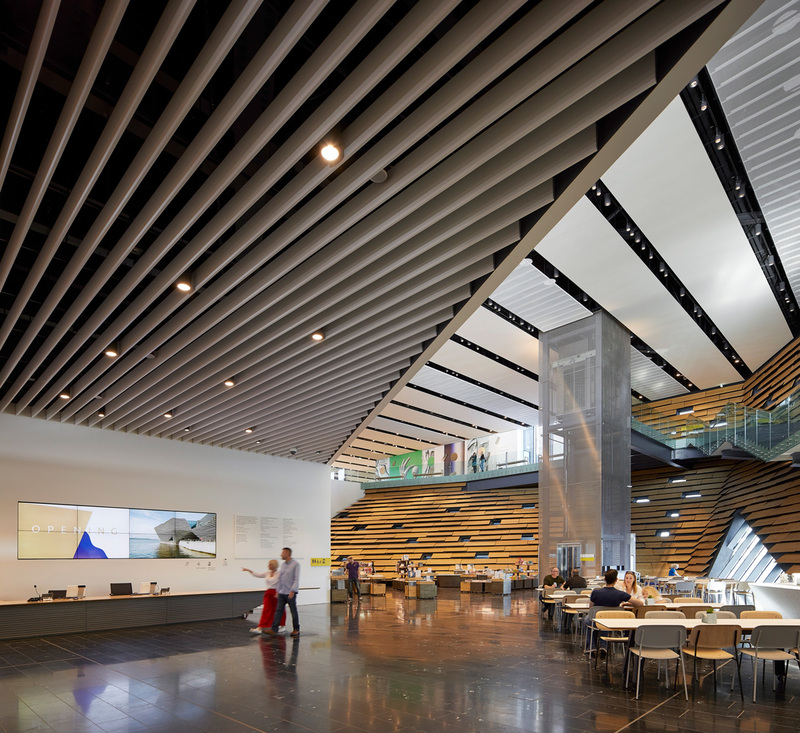 Designed by Japanese architect Kengo Kuma, this bold and dynamic building takes inspiration from the Scottish cliffs with the architectural vision continuing through to the internal spaces. As Scotland’s first design museum, V&A Dundee tells a global story, investigating the international importance of design alongside presenting Scotland’s outstanding design achievements. 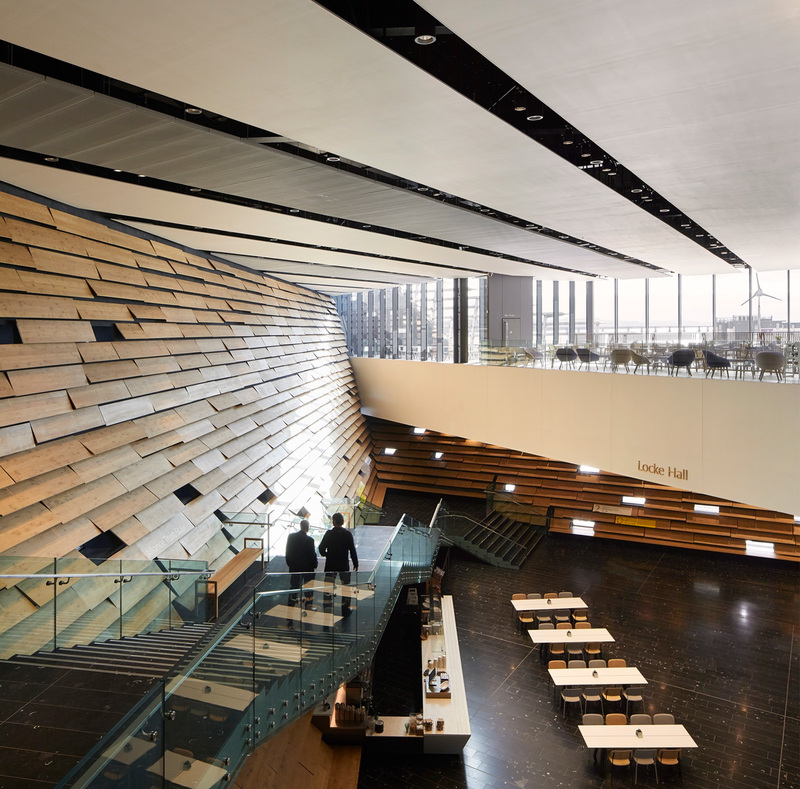 The construction and fit-out took three and a half years to complete and stands at the centre of the £1 billion transformation of the Dundee waterfront, achieving more than 27,000 visitors in its opening week. Sysco collaborated with V&A Dundee during the consultation period and development stages of the project to supply and integrate the entire audiovisual infrastructure for the museum, including its auditorium, boardroom, learning and meeting rooms that are designed to support the ambitious plans for delivering an unprecedented museum in the region. 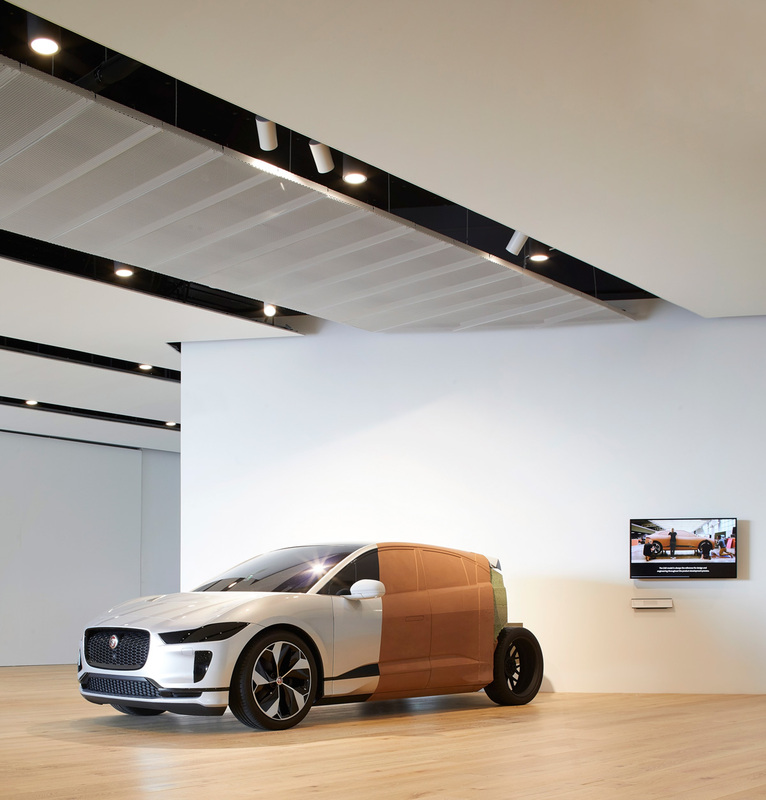 Throughout the museum, different spaces have been enhanced by audio and visual technology to facilitate a multitude of requirements ranging from large scale events and conferences to small meetings and training functions. The dedicated conference and collaboration areas offer professional, flexible and adaptable spaces and there are also additional presentation devices across public spaces, which display relevant information for visitors. The Auditorium can accommodate lectures, formal dinners with guest speakers as well as video conferencing and streaming. The impressive presentation system includes 8k laser Epson projection, Fohhn audio system and amplification, two cameras and podium with simple control panel for seamless device connectivity. The two learning suites offer an informal teaching environment with fully capable presentation system including 8k laser projection, sound system, and connectivity for devices. A substantial 75” 4K display and comprehensive Crestron AirMedia video conferencing system occupies the boardroom with video cameras and soundbar. Both the meeting room and Director’s Room offer Panasonic 55” display, soundbar and simple device connectivity with control interface for business collaborations. For larger groups, the Picnic Room is a multifunction space consisting of a wall-mounted 65" display with simple control panel and interface. Across the public spaces a polished finish is achieved with the wall-mounted Panasonic 49” LED digital signage displays, the reception 4 x 2 Panasonic 55" videowall arrangement and digital signage screens fitted in the café for the delivery of relevant information and offers. Credits | © Sysco Productions 2019.